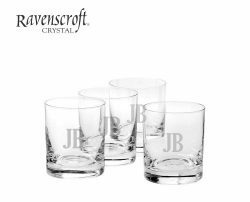 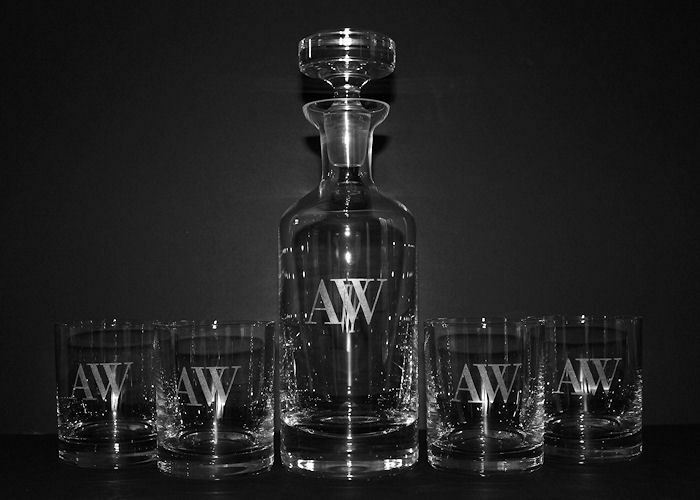 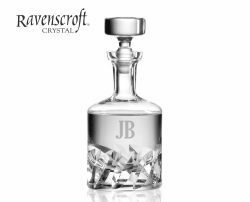 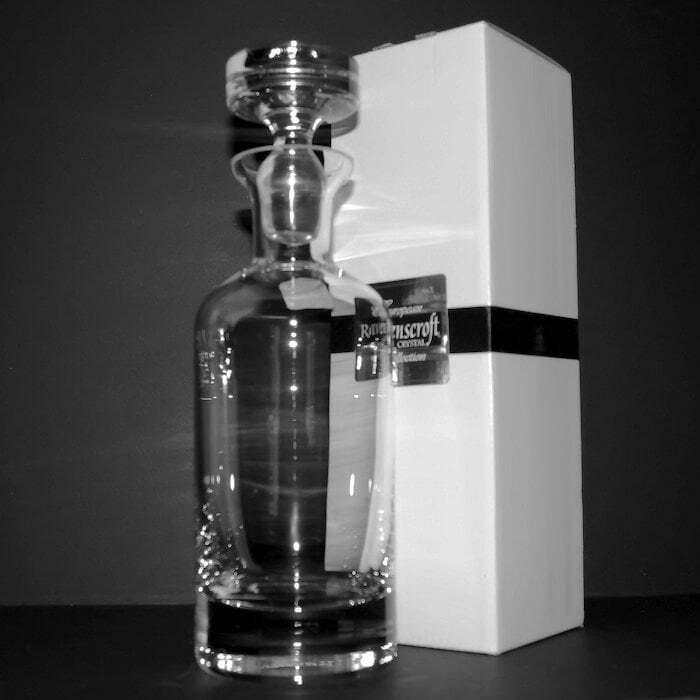 The Wellington Decanter Set by Ravenscroft Crystal is handcrafted by the most highly committed European craftsmen and produced from ancient mineral deposits leaving it free of impurities.The classic bottle shape of the decanter is lucid and solid topped with an elegant stopper. 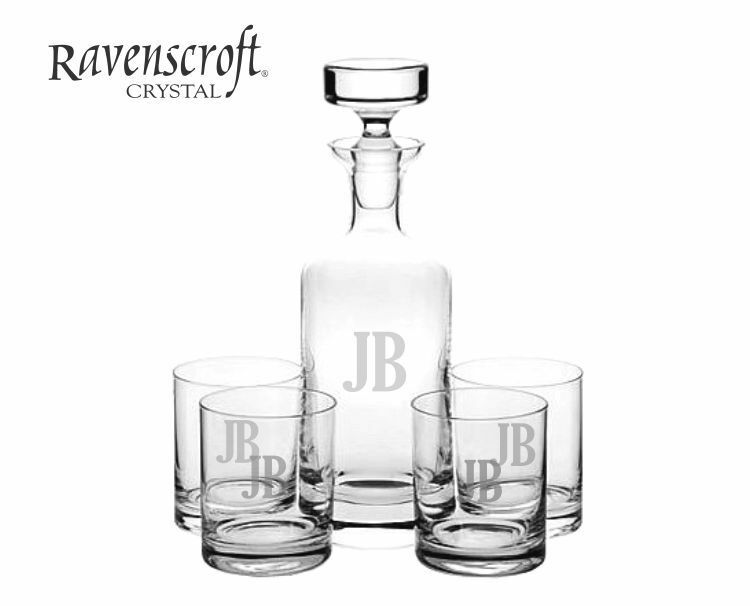 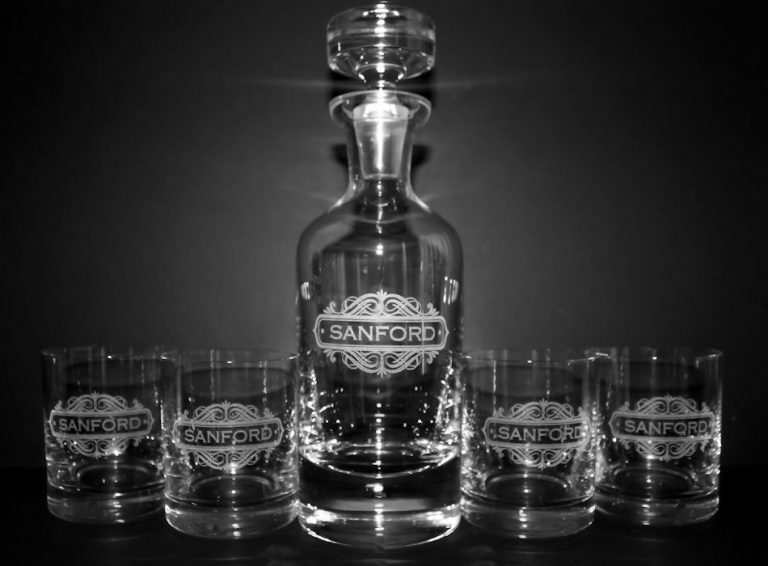 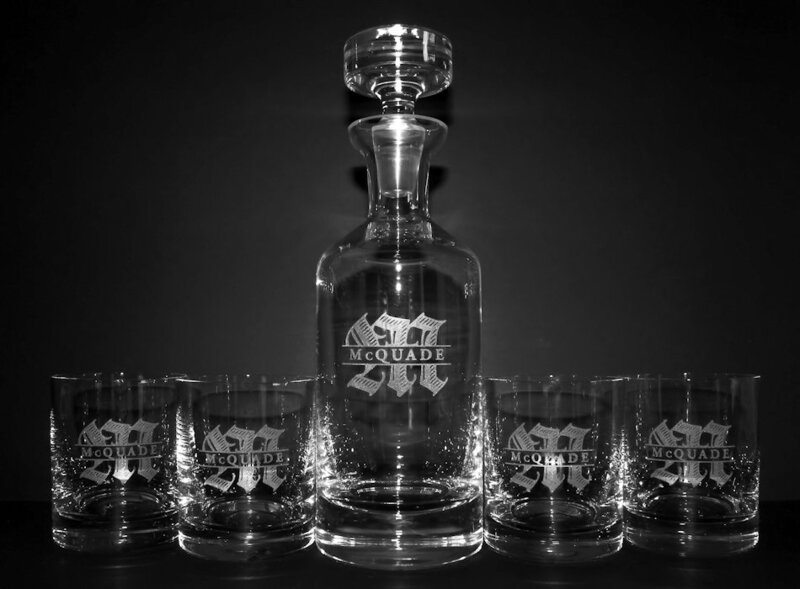 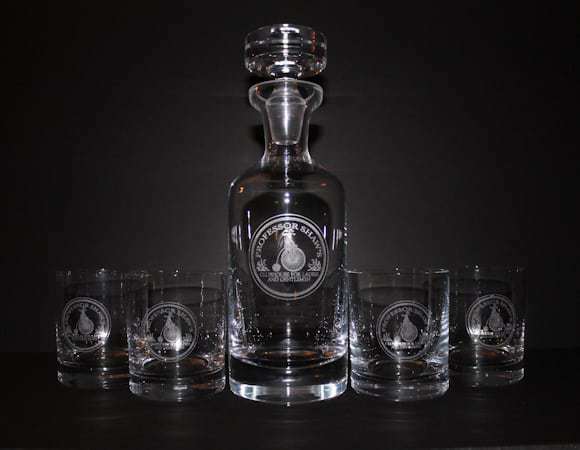 Coupled with a set of 4 heavy bottomed Double Old Fashion Glasses, the classic form of both the decanter and Double Old Fashion Glasses makes this the perfect spirits decanter set. 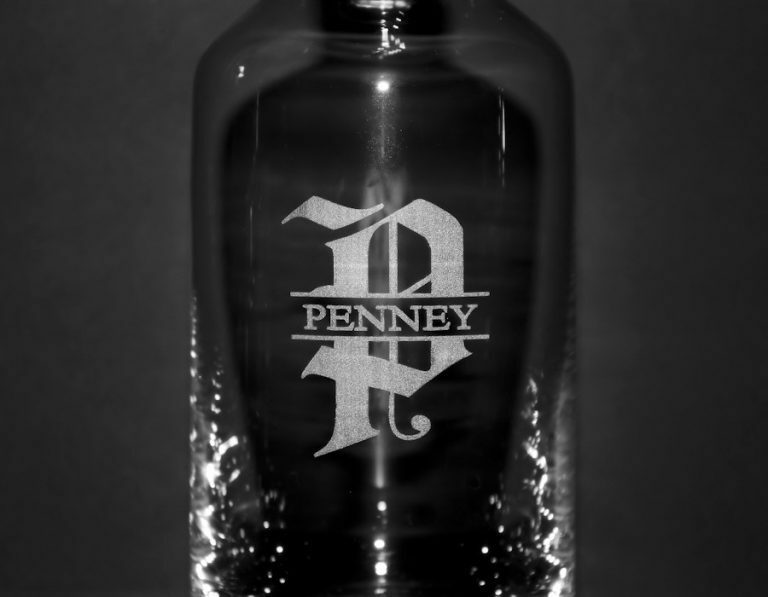 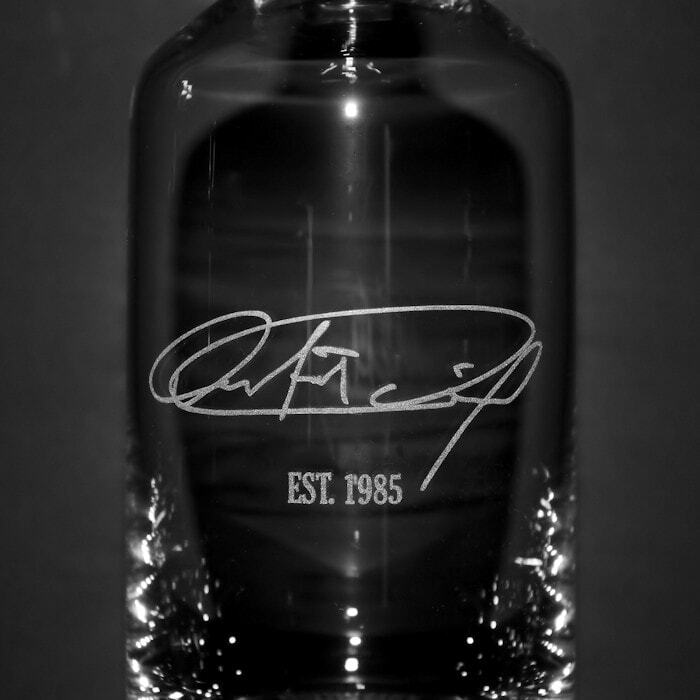 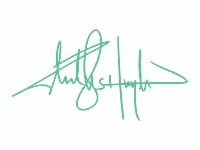 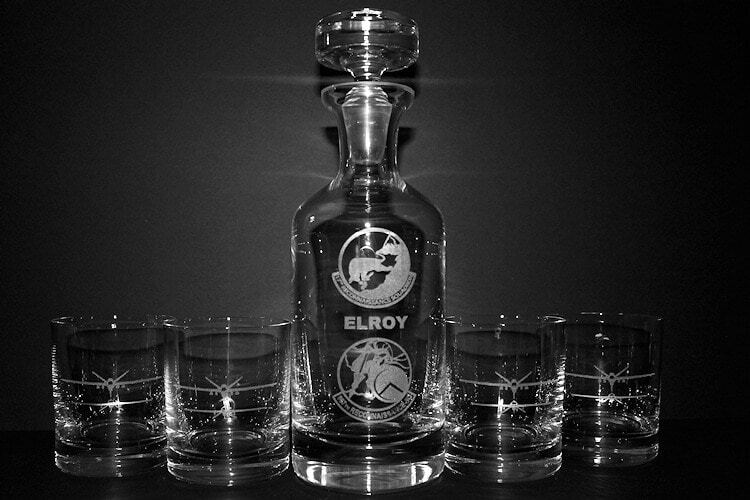 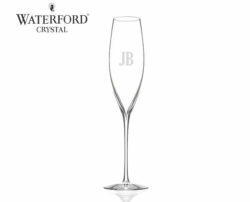 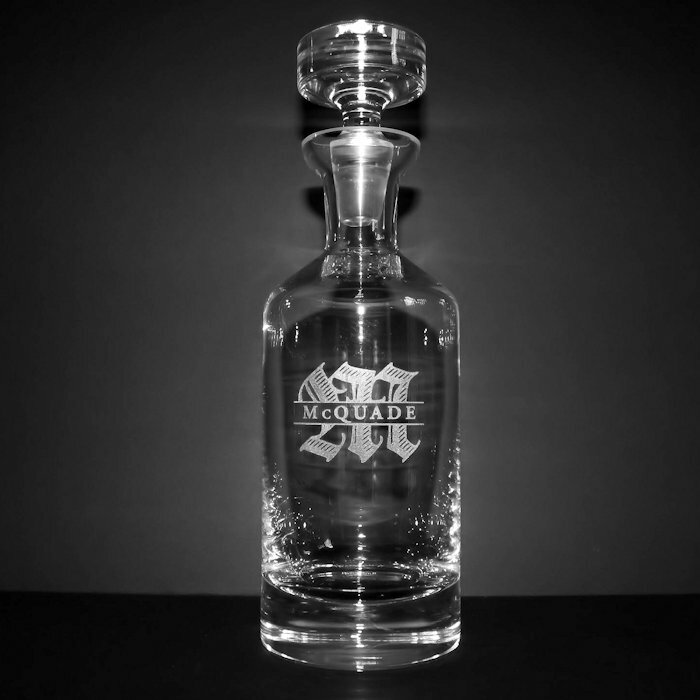 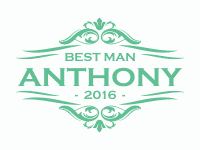 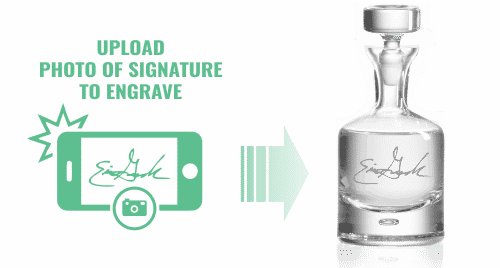 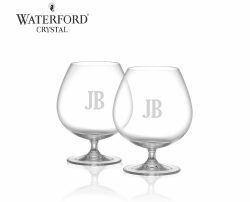 Personalized engraving adds a special touch transforming a memorable gift into a treasured keepsake.